For many owners, their touring caravan is almost like part of the family. It’s indispensable in helping to get out and about and making the most of that precious leisure time. That’s why many wish to protect their caravan through appropriate touring caravan insurance. However, insurance isn’t a subject that everybody naturally takes to and as a result, sometimes it’s nice to have a little assistance in finding a suitable solution to your touring caravan insurance needs. This is an area where we at Cover4Caravans can assist. Just what is touring caravan insurance? 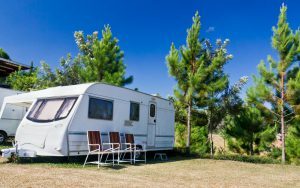 compensation-seeking claims from third parties that have suffered injury as a result of your caravan or experienced damage to their property for similar reasons. The upshot of all these types of circumstances might be that you will be left facing some very substantial bills. There are touring caravan insurance companies who offer special policies providing cover for these sorts of eventualities. Although there are large numbers of touring caravan insurance companies, their products may be very different. Some caravan owners might be inclined to simply choose between them based on the advertised cheapest price. In our opinion, that’s typically a mistake. It’s a simple fact of life that in the event you have to call upon your insurance cover for help, the last thing you will be thinking about under those circumstances is how much it originally cost. Instead, you’ll be 100% focused on just what your policy covers and whether or not you will be able to get your claim approved. Therefore it seems logical that’s what you should concentrate on when initially selecting your policy rather than the headline price. It isn’t a question of one policy being good and another one bad. It’s more about matching your exact circumstances and requirements to a suitable policy. To give an illustration, consider what might happen should your caravan be stolen. as we provide, new-for-old replacement for caravans up to five years old, irrespective of how many previous owners they may have had. That is just one example of many such considerations that might apply when you are reviewing the policies offered by touring caravan insurance companies. Do you feel comfortable reviewing different insurance policies? In our experience, not everyone has the time or inclination to conduct an in-depth review of a number of competing policies. As a result, selections can sometimes be rushed and that might be something that you’ll regret at your leisure in the event of a claim. 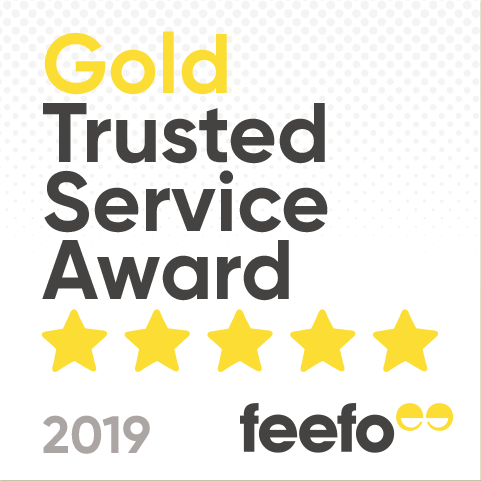 There is an alternative – and that is to allow us to assist you in selecting cover that is suitable for your situation and which balances pricing against the appropriateness of the cover provided.